We use to know more backlink pointing to our website will increase our website ranking over the search engine, but do you know there is 2 type of major backlink? once pass you more link juice, it is called do follow backlinks and another one pass you less value, it is called no follow backlinks. Sample HTML code above, is a backlink to my website calvyn.com and with the anchor text Calvyn Lee. 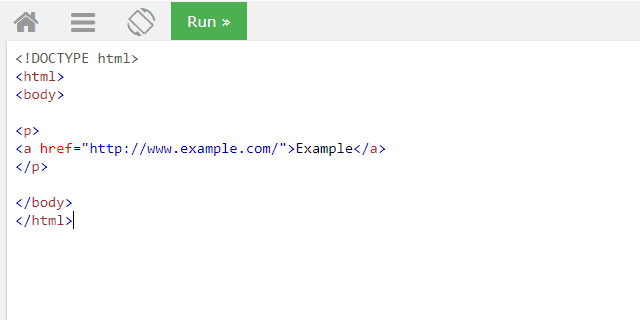 Anchor text also refers to the keyword I want search engines to list my website when someone searches it over the search engine. When this link appears in another website, it brings me link juice; meaning that when the search engine spider crawls that website, it will follow this hyperlink and come to my website. 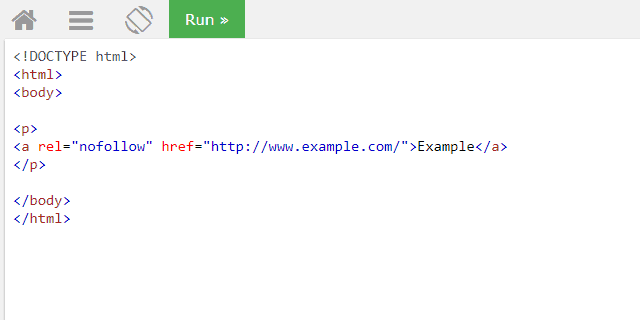 while below is the same HTML coding, where it linked to example.com with the keyword example, but its relationship shows no follow. with ref=”nofollow”, search engine spider will ignore this link and never crawl to this particular link. 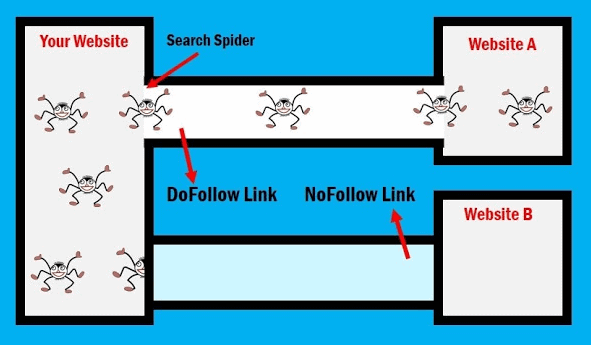 In the other hands, see below image, it tells you that search engine’s spider will crawl through do follow links from your website to website A, but will not crawl to website B if the link is “nofollow” links. To get a better understanding on do follow and no follow link, probably Neil Patel will explain better than me.